Share the Gift of Saint John's! 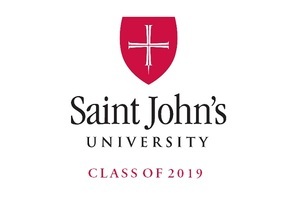 Saint John’s University seeks to be one of the nation’s great Catholic liberal arts colleges by providing the best holistic learning experience for men in the country. We will inspire undergraduate men to new heights of intellectual, spiritual, physical and social development that is informed by ethical reflection and grounded in our Catholic and Benedictine tradition. 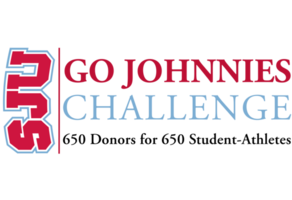 The SJU Class of 2019 is driving for 100 donors to support schoalrships the next generation of Johnnies. For the Graduate School of Theology and Seminary. One day Only! Gifts matched today up to $20,000. 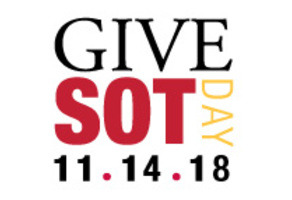 Support Give SOT Day! Double your support on Wednesday, Nov. 14! 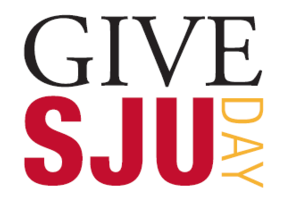 Powered by the SJU Alumni Association, Give SJU Day is the biggest giving day for SJU! 100% of dollars raised go to your sport! Every gift, every size, makes a difference! Your gift enhances our student-athlete experience.